Summer is here!! It’s a full of adventure and fun; barbeque, firework, summer festival, beach and top roof beer garden… Some of you may think there is one thing associated with them in common… Beer!! Summer has so many occasions you can enjoy nice cold beer. 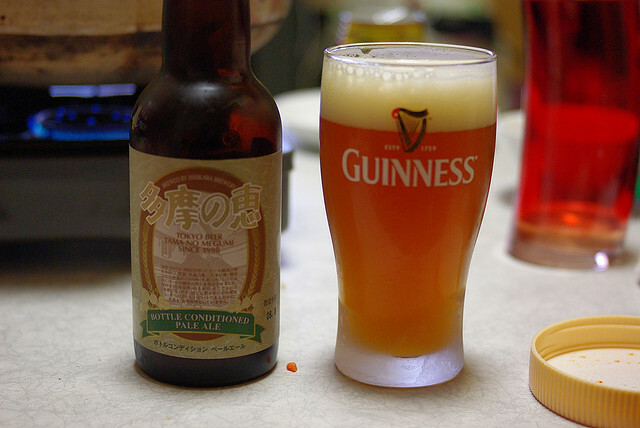 So, why not write about Japanese beer today? Asahi, Sapporo, Kirin and Yebisu; There are many major beers available in Japan, and they are all nice but if there is local beer available, why don’t you try local beer, too?? I have tried some local beers from areas where are famous for nice spring water, but it seems there are quite a lot of local beer from Tokyo area, too. For example, one of these Tokyo local beer, “Tama no megumi” was actually being produced back in 1887, and brought into today. Malt and hop bring crisp flavour, changed people’s image that beer = bitter. 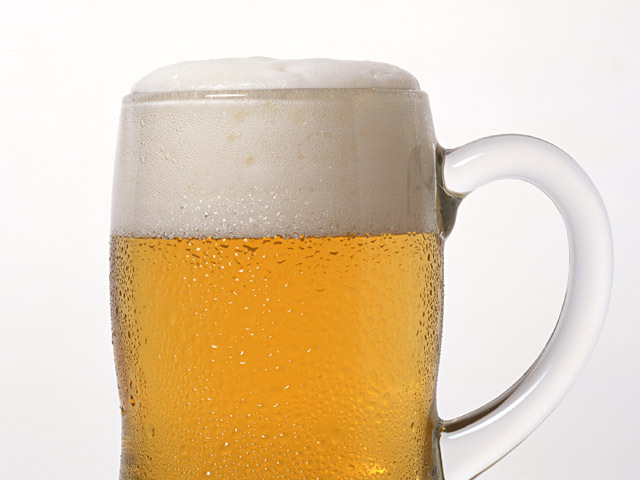 Annual sales of this beer are about 100,000L. Also, “Sumida-gawa River brew weizen bier” with fruity fragrance of apple and banana, ale-type Virgo beer from Sumida-ward, and “Nerima Kaneko golden beer” are some of these famous Tokyo local beers. Especially Nerima Kaneko Golden beer seems to be famous for silky fine bubble almost similar to Champaign. I cannot think of beer babble being like Champaign so I shall try myself; it must be good in a hot and humid Japanese summer day^^ Majority of beers available in Japan tends to be lager, but it will be fun trying other type of beer sometime for changes, too! Enjoy local quality beer and support local business at the same time 🙂 Ah, nice excuse to be off for a pint now! New Year’s Visit to Shrine Online?